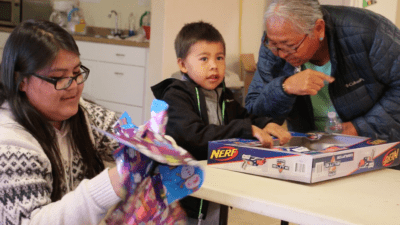 Our work with the Navajo Nation exists to witness to the Good News of Jesus Christ by engaging in works of mercy and justice alongside people experiencing poverty and marginalization. 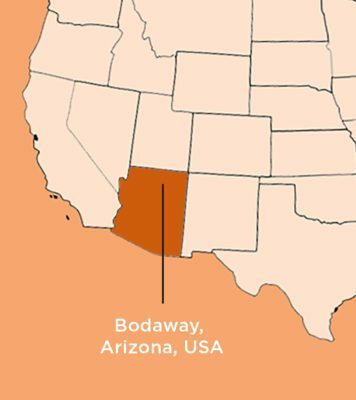 Word Made Flesh Navajo Nation is in partnership with Bodaway Ministries in Bodaway, Arizona. 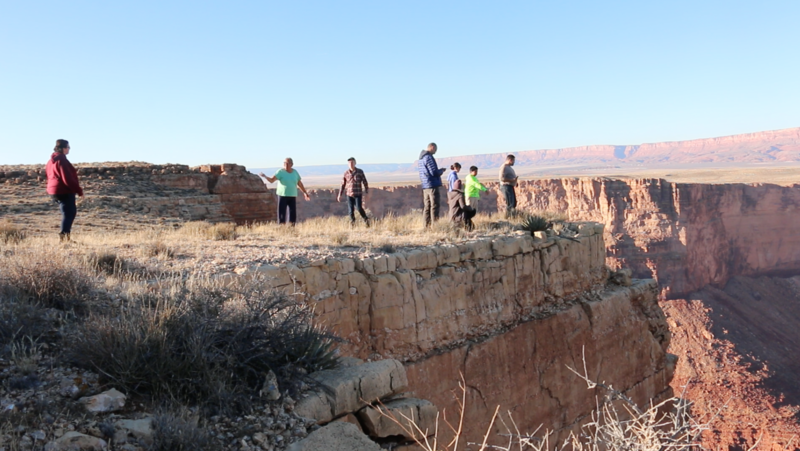 Bodaway Ministries is called and committed to serve Jesus among the most vulnerable of the Navajo (Diné) people. In 2008, Ken Dean (WMF Director of Finance and External Accounts) began building relationships with a church in Bodaway, Arizona and has since been going to organize vacation Bible schools during the summer, revival meetings, Christmas programs, and other supportive events throughout the year. 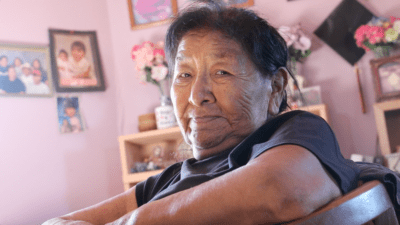 In partnership with the local community, we seek to share the Gospel of Christ among the Diné people in the Bodaway region of Arizona by meeting physical and spiritual needs. Bodaway Ministries works with Navajo (Diné) organizations and individuals to support them in ministry endeavors. Through these relationships Bodaway Ministries attempts to meet the physical needs caused by extreme poverty and unemployment and address spiritual needs caused by a lack of relationship with Christ.